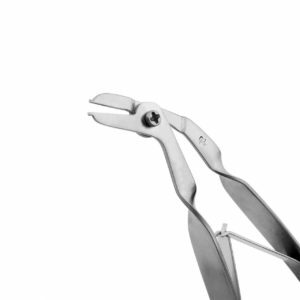 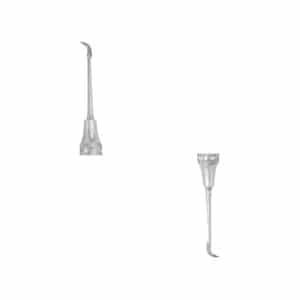 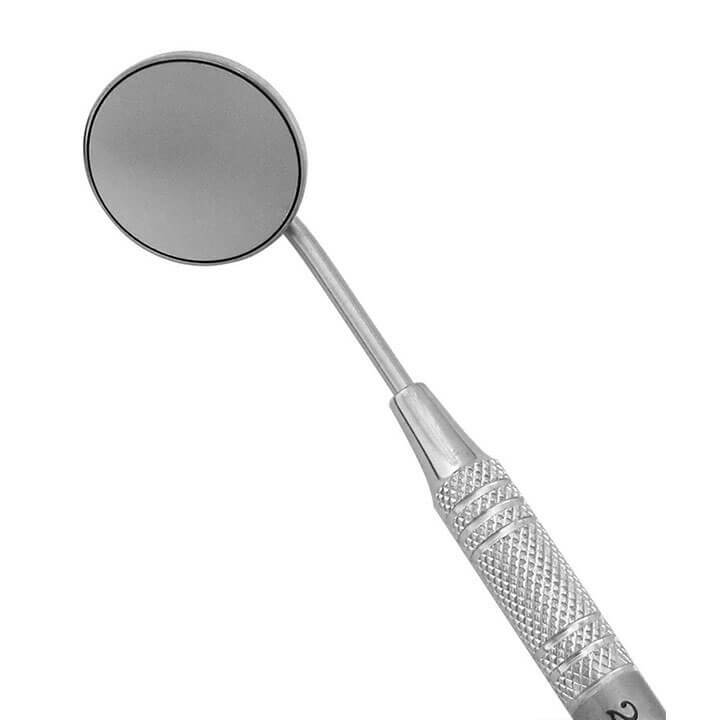 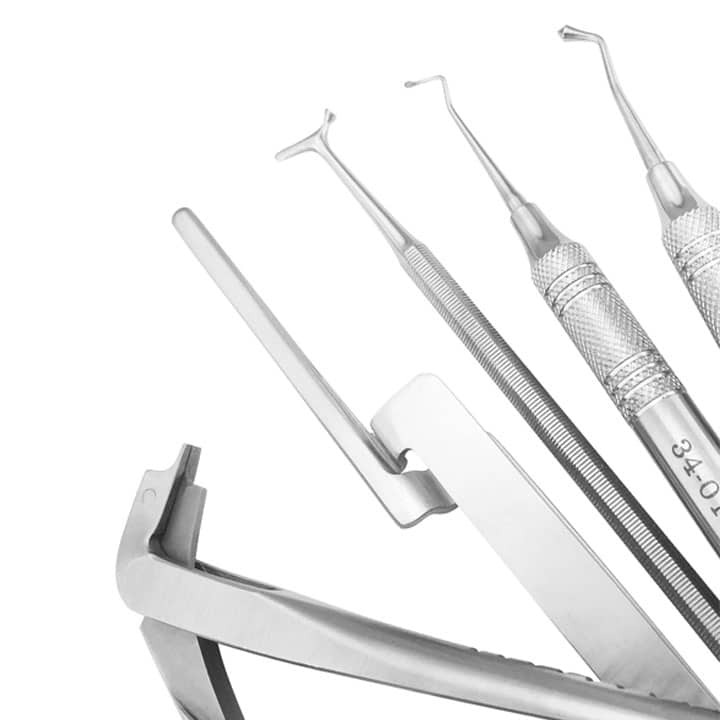 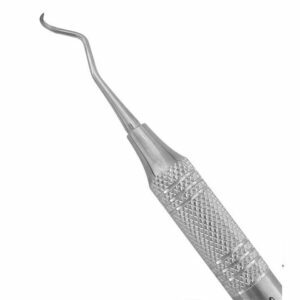 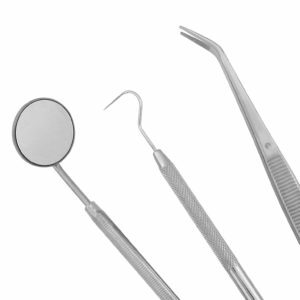 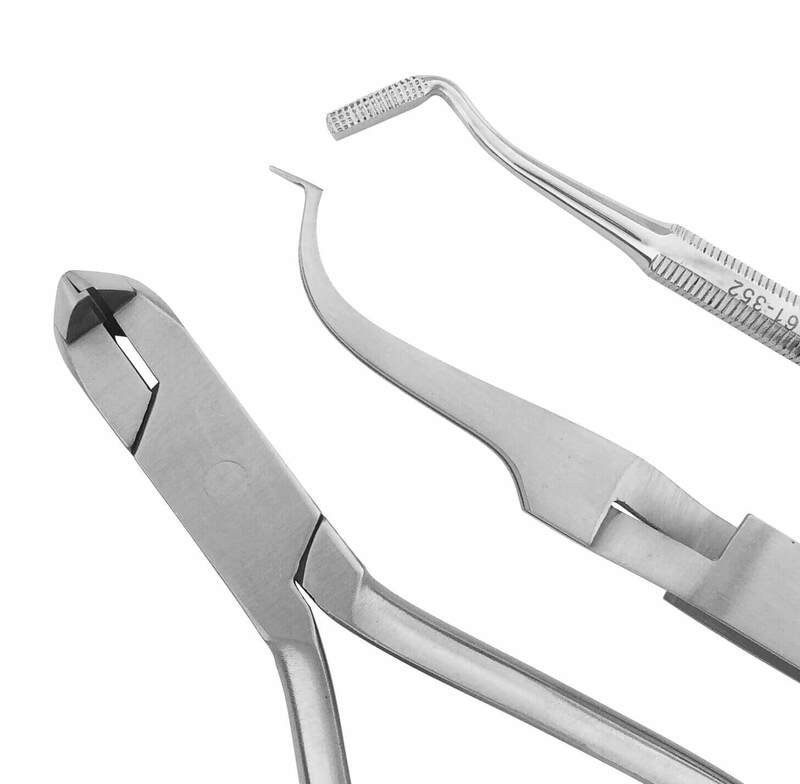 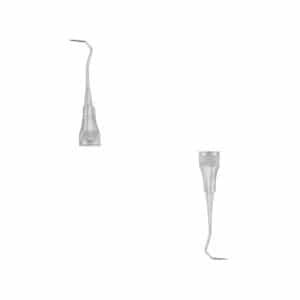 Hand crafted from Grade A 440 stainless steel, our orthodontic hand instrument line offers a variety of tools used to remove, place, and direct ligatures, bands, elastics, and a variety of other orthodontic materials. 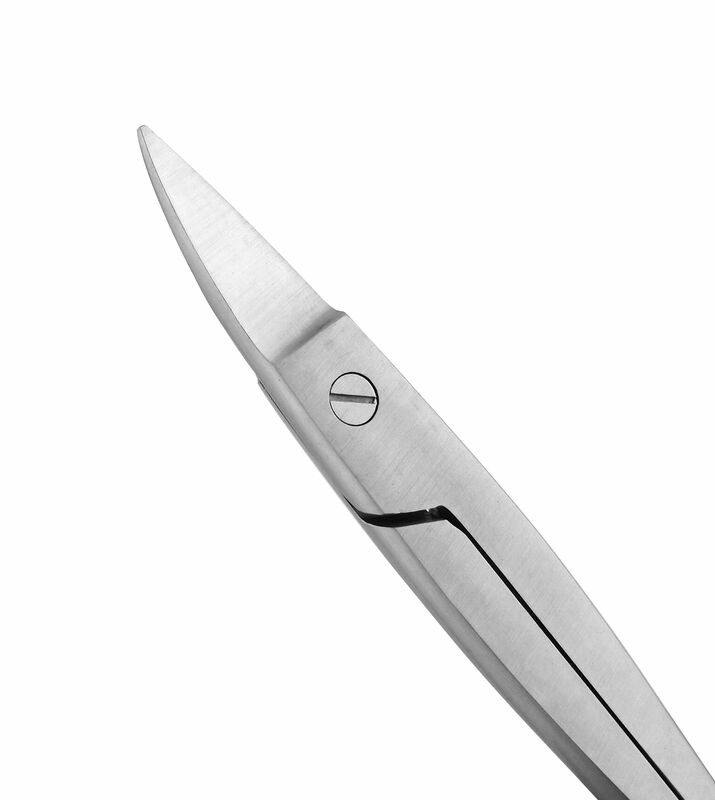 Our scalers, hand-sharpened to perfection, are ideal for scraping excess materials. Used to seat bands firmly. 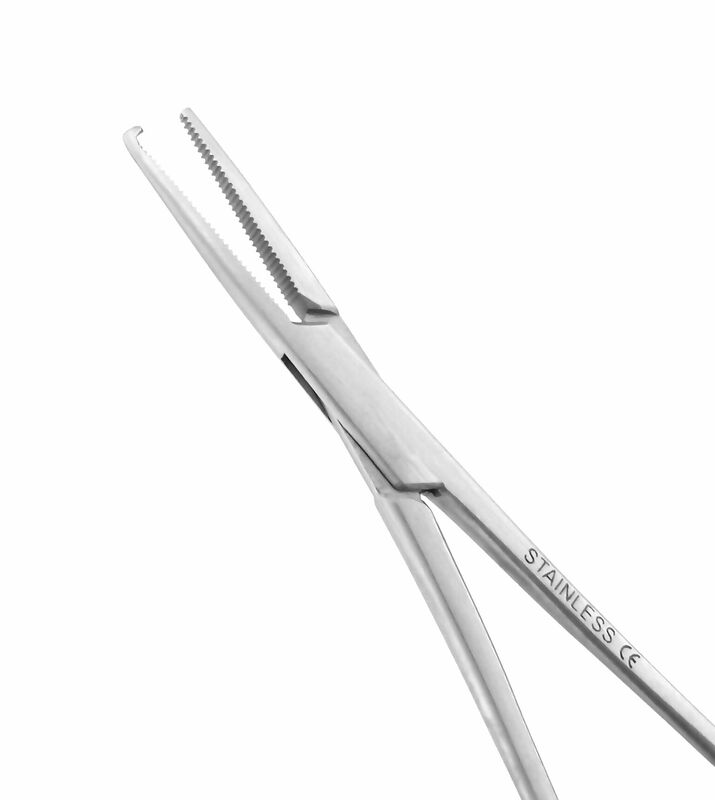 Combination ends are used to seat bands firmly and guide ligatures. 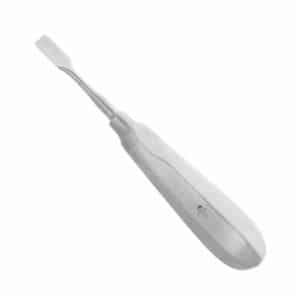 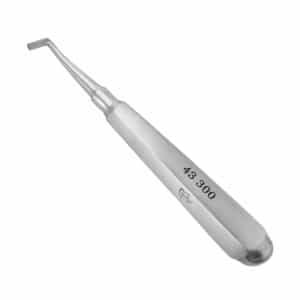 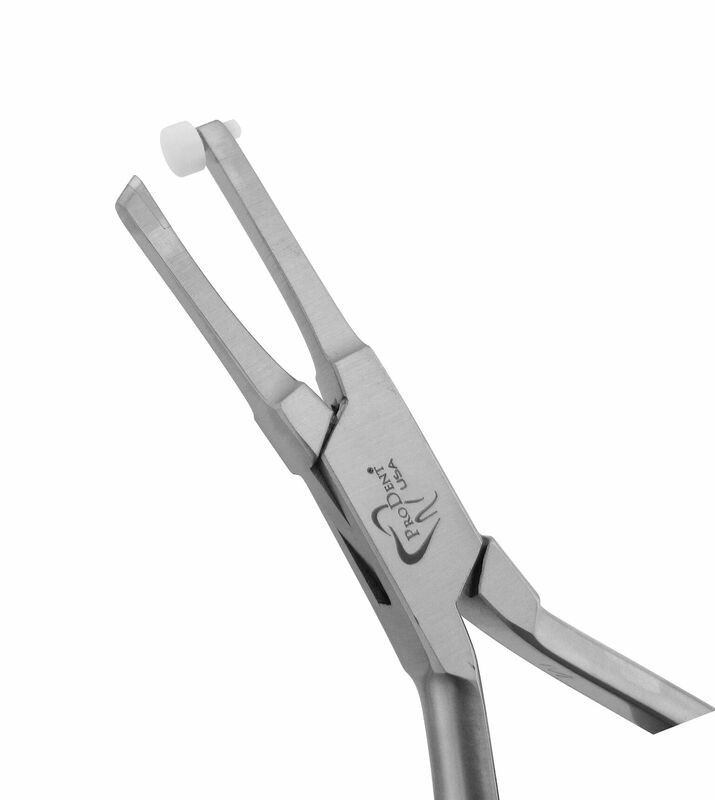 Combination ends are used to seat bands firmly and scrape away excess cements. 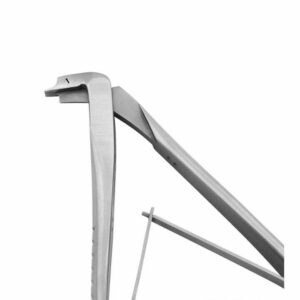 Used to aid in placing bands. 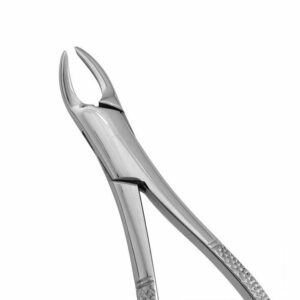 Used to seat bands properly by having the patient bite down on the tip. 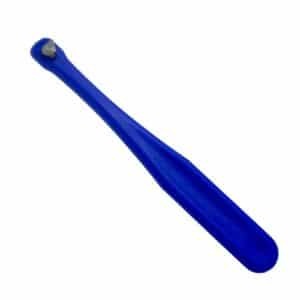 Used to scrape off extra cement and adhesives. 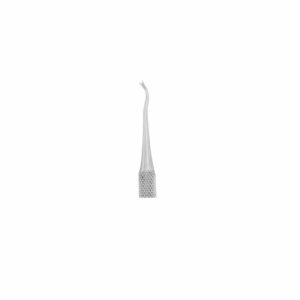 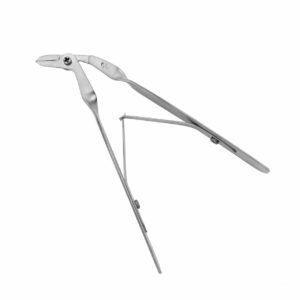 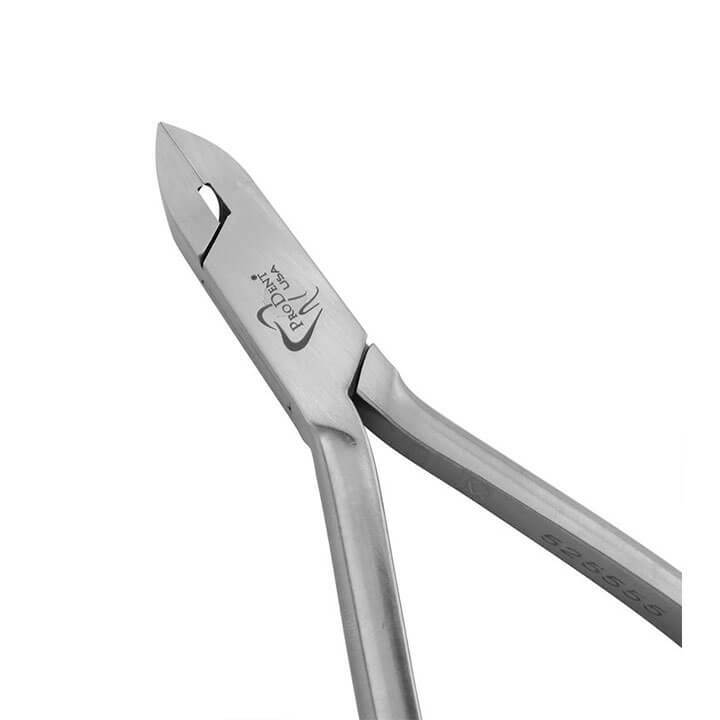 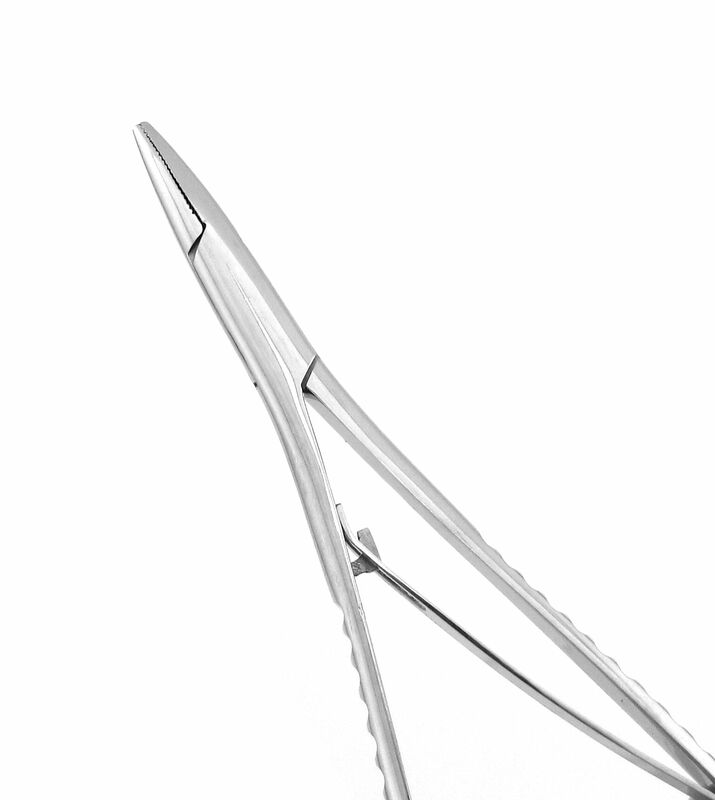 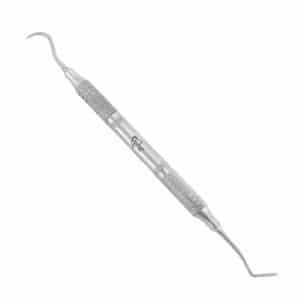 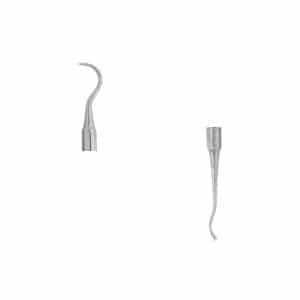 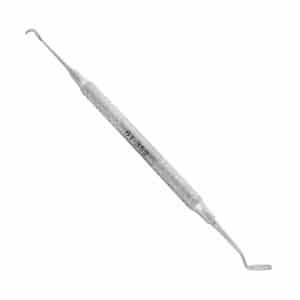 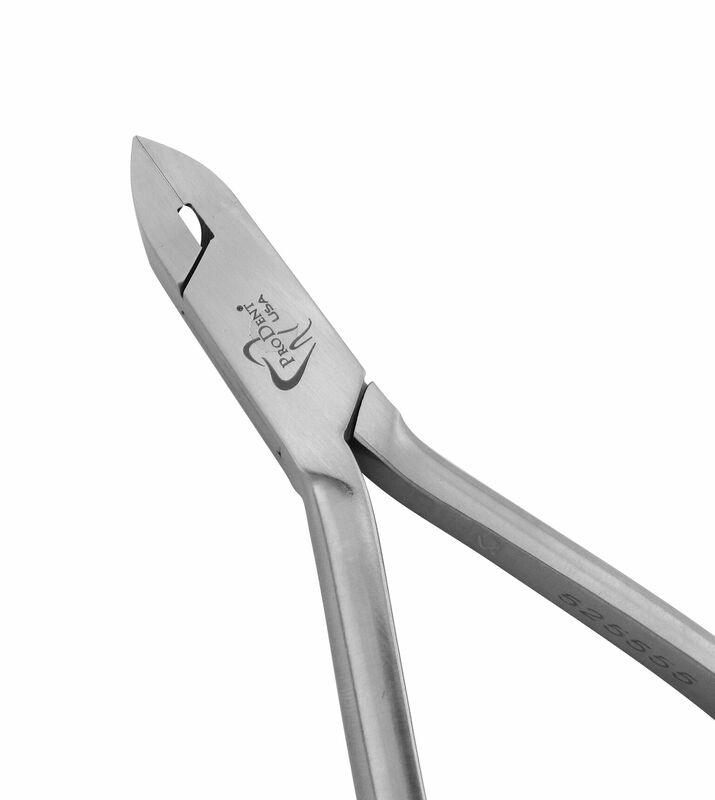 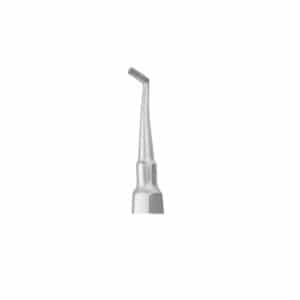 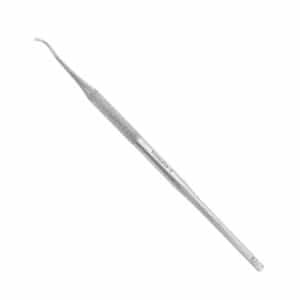 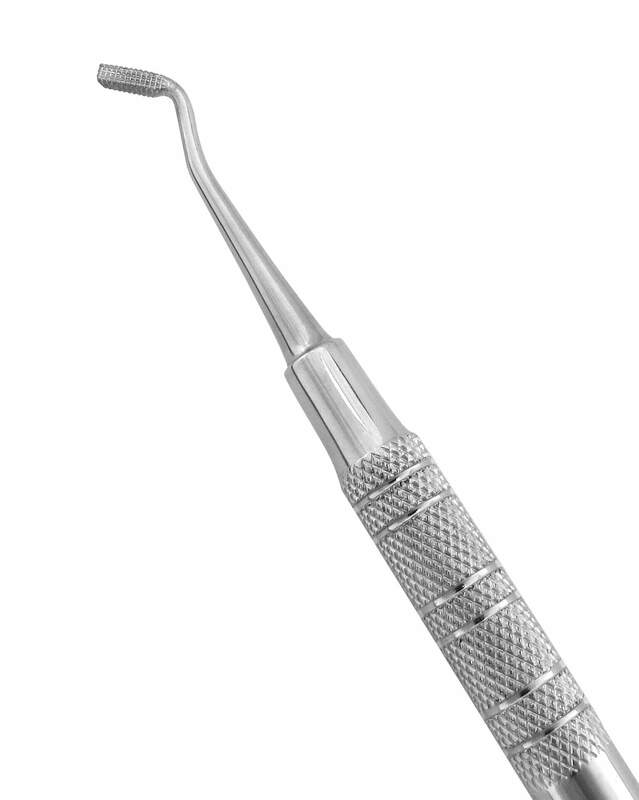 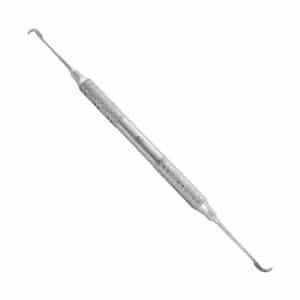 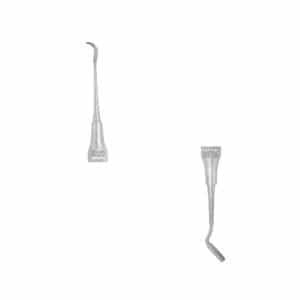 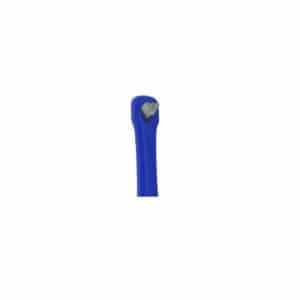 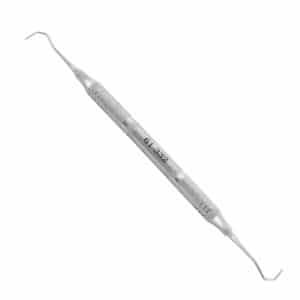 Lightweight and unique, this spring-action tool is ideal for placing ligatures and elastics in all areas of the mouth. 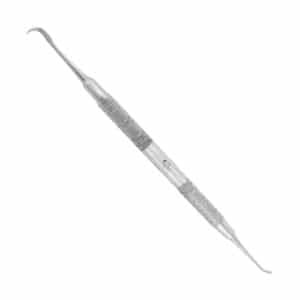 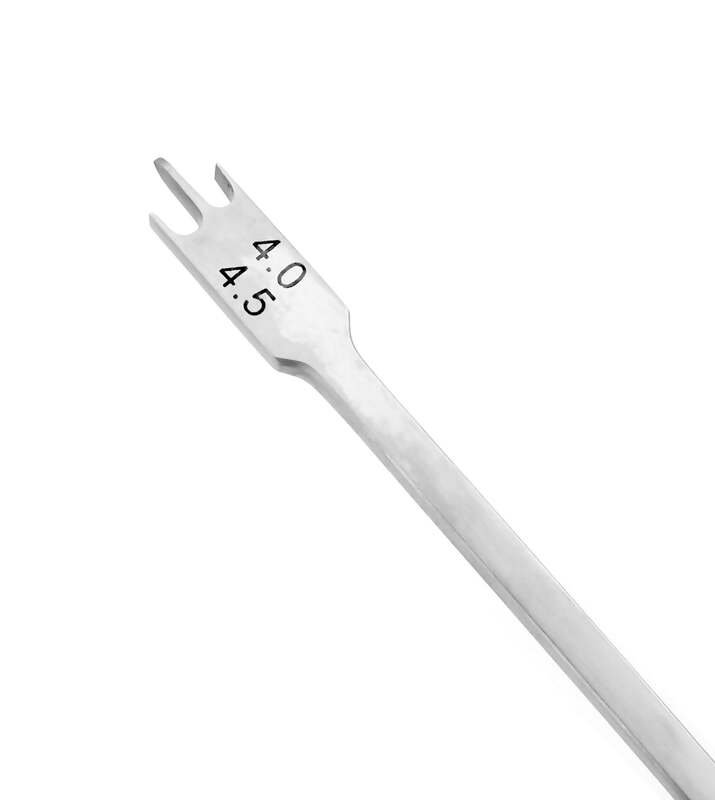 This single-ended instrument has a forked end used to guide ligatures. 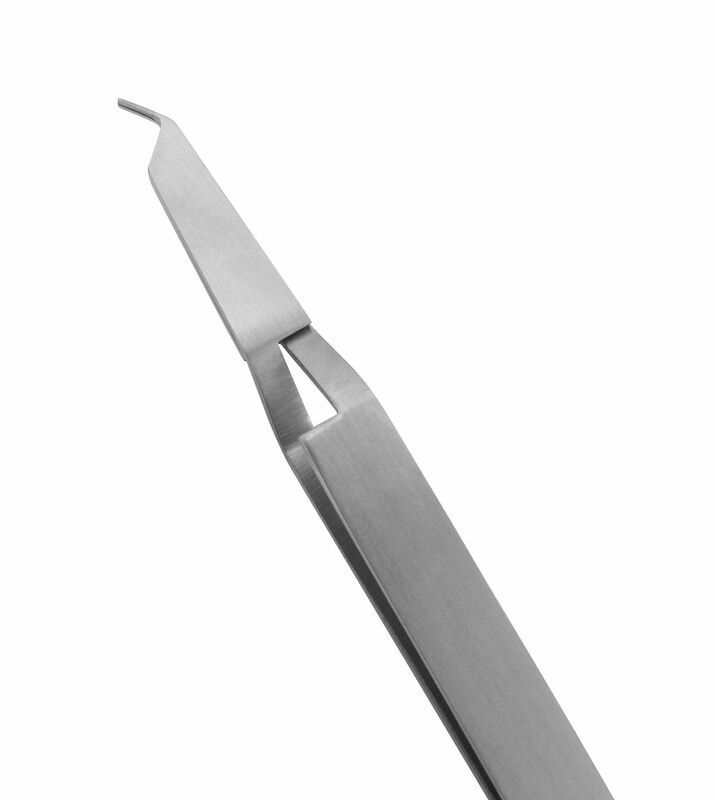 Combination ends are used to guide ligatures and scrape away excess materials. 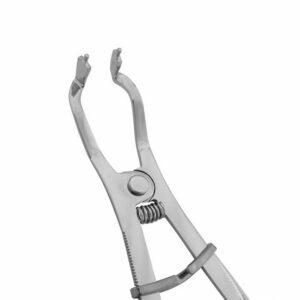 Used to remove ligatures and elastics.